London is one of the largest cities in the world and the most populated city in the European Union. London is a diverse city with great wealth and prosperity, while also harboring poverty and social exclusion problems. London is made up of 32 administrative boroughs, plus the City of London (one square mile). From east to west London measures about 35 miles, and from north to south it measures about 28 miles. This makes the area approximately 1,000 square miles. London's population is around 7 million and growing. That's almost the same as New York City. 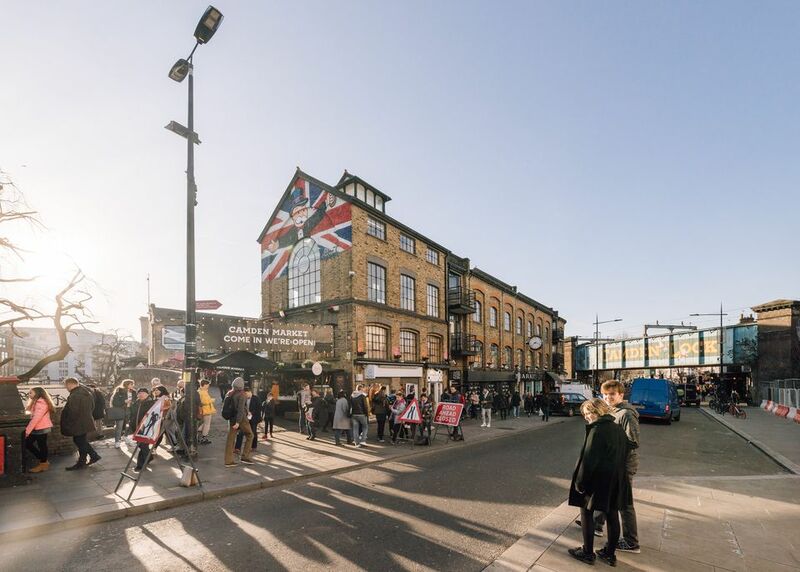 About 22 percent of London's population were born outside of the UK, which is what makes us such an ethnically mixed and culturally diverse city. To help you understand where certain areas are in London, here is a basic list of the names of areas in Central, North, South, West, and East London.